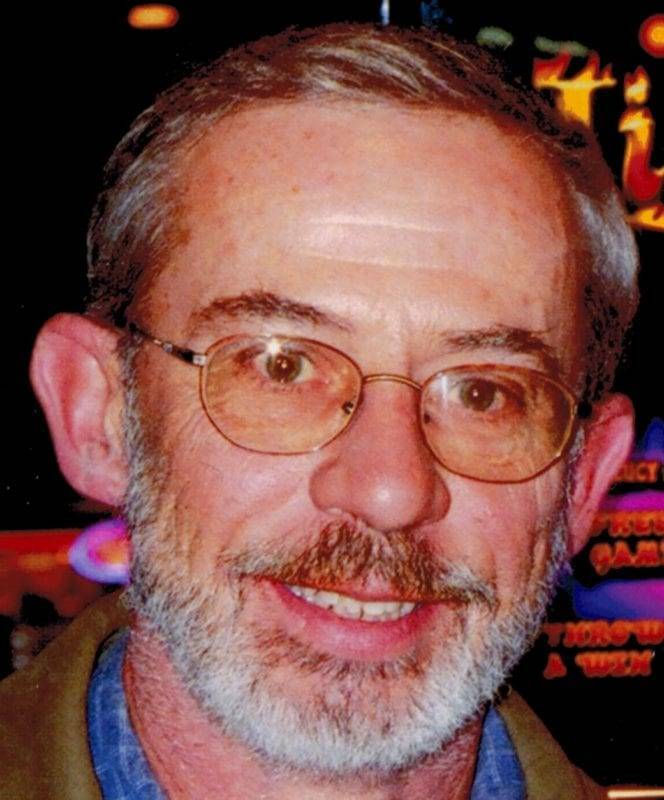 Keith A. Beaverson, age 66, of Wauseon, passed away February 22, 2018 at Holmes Regional Medical Center in Melbourne, FL while vacationing with his wife. He was born In Wauseon on May 17, 1951 to the late Vernice Beaverson and Grace (Johnson) Beaverson. Keith was a 1969 graduate of Wauseon High School. Before retiring, he was a bricklayer with Union Local #3; while also being a carpenter and working construction. On October 24, 1980, he married Cathy Roth and with his heart of gold adopted Cathy’s three children; Theresa, Andrea and Steve. Keith always enjoyed camping and taking vacations with his family and wife, Cathy. Along with his parents, he was preceded in death by his son, Steve in 1995; brother, Barry Beaverson and sister-in-law, Linda Beaverson. Keith is survived by his wife of 37 years, Cathy; daughters, Theresa Beaverson and Andrea (Denny Davis) Cook of Wauseon; brothers, Lyle (Nancy) Beaverson of Wauseon and Tom Beaverson of Temperance, MI; sister, Shirley (Dennis) Rittichier of Wauseon; grandchildren, Adrian Cook of Wauseon and Dallas Cook of Antwerp; great granddaughter, Tsarina and special little man Darien; in-laws, Andy (Marleen) Roth of Manitou Beach, MI, Phil (Jill) Roth of Stow, OH, Joe (Linda) Roth of Wauseon, and Max Roth of Monclova and many loving nieces and nephews. Be the first to comment on "Keith Beaverson (1951 – 2018)"